The Leader in Me Product Development Team continually stays up to date on current research and trends in education because we never want to stop learning. I recently read an article about Student-Led Conferences in middle schools; however, the information applies to all grade levels. Here is the link: http://www.ericdigests.org/1997-4/middle.htm. Three points of the article reinforced why Student-Led Conferences are part of The Leader in Me and have been since the beginning. First, although students know the most about what they learn, how they learn, and the amount of effort they put forth, they have historically been excluded from conferences. Student-Led Conferences give students, families, and teachers the perfect opportunity to have a purposeful conversation about learning. Second, the article addresses the importance of preparing students for the conferences so they have information to share. In Leader in Me Schools, Leadership Notebooks are used as the cornerstone of the Student-Led Conference, and students can report on their progress (or lack thereof) on academic or personal goals, scores, grades, or assignments, based on data they have collected throughout the year. Third, the article mentions that one benefit of Student-Led Conferences is that students practice organization and communication skills. Selecting work samples and preparing Leadership Notebooks prior to conferences takes time, practice, and skill. Students hone their communication skills when they role-play conferences, anticipate questions, prepare answers, and conduct the conferences. 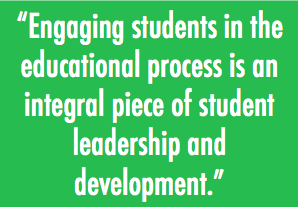 Engaging students in the educational process is an integral piece of student leadership and development. After all, the ultimate leadership role for students in a Leader in Me School is to be the leader of their own learning. 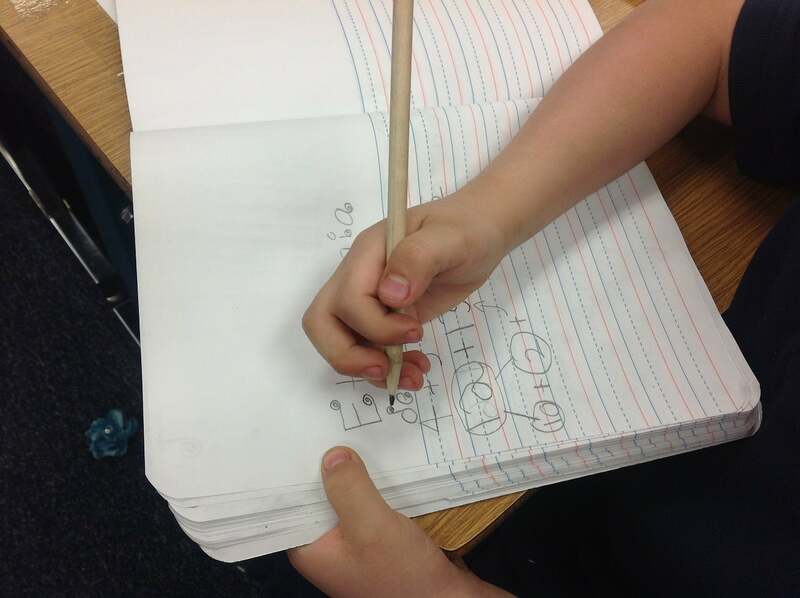 How have your students responded to Student-Led Conferences?